Throughout Christian history, the cross of Christ has been central to Christian thinking and worship. Christians sing songs, create poems, paint portraits, and write books all centered around the cross of Christ. 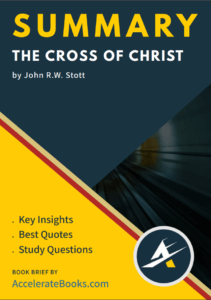 In his classic work The Cross of Christ, John Stott explains why Christians throughout history have placed the death of Christ in the center of their theology and public worship. 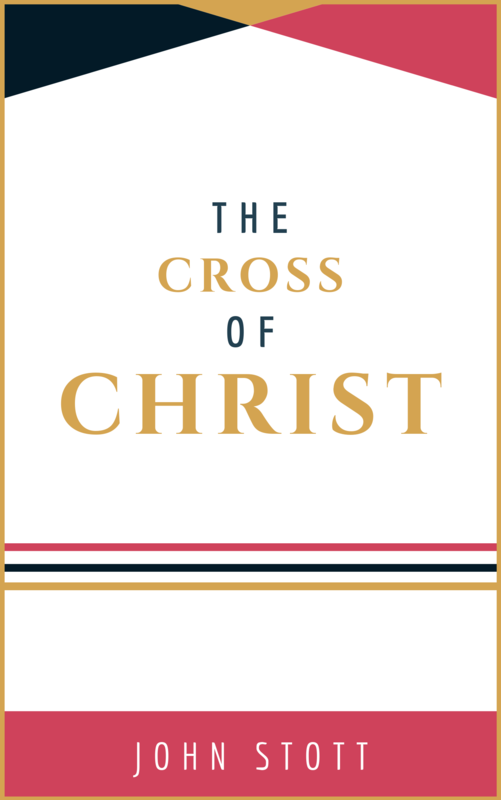 Stott explains the theology of the cross and why it is desperately needed in the life and teaching of the church. With more and more contemporary theologies rejecting the theology of the cross and its wonderful truths, Stott’s book comes as a beacon of light to magnify the truth and expose the glory that God has accomplished by sending his son to die on a Roman crucifix. John Stott was born in 1921 to an agnostic father and a Lutheran mother. After being sent to boarding school as a boy, Stott heard the gospel and became a Christian. While studying at Cambridge University, he began training for entering the Anglican clergy and eventually became a leader of the church in which he grew up. Stott’s legacy reached far beyond English Anglicanism. Throughout his life, Stott was a major influence in global Christianity and evangelicalism. His books and sermons are considered by some to be modern classics. John Stott died in 2011 at the age of ninety. So impactful was Stott’s death that several notable secular news organizations published obituaries honoring him.